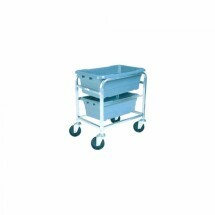 Lug Racks are the ideal solution for a variety of transportation and storage tasks in catering halls, restaurants, hospitals, hotels and other institutions. 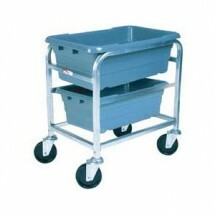 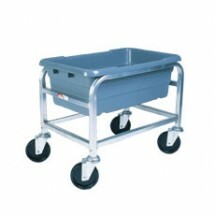 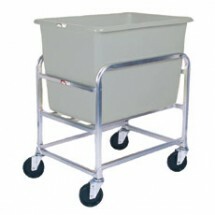 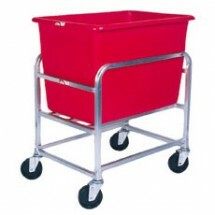 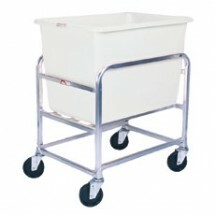 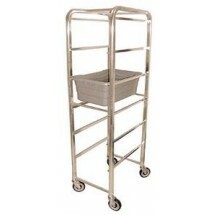 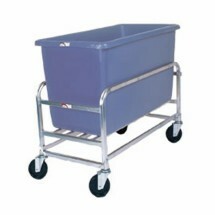 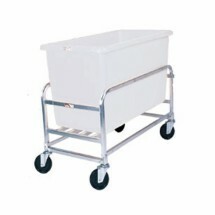 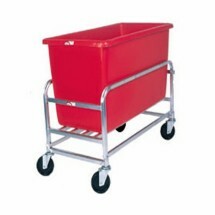 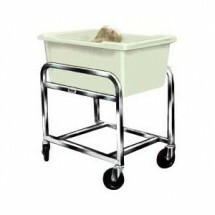 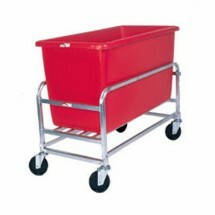 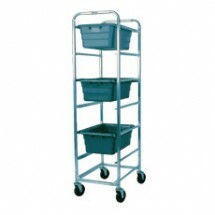 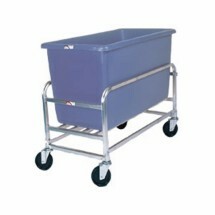 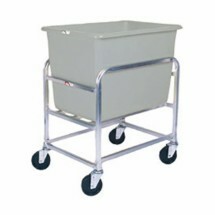 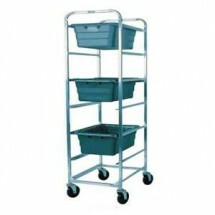 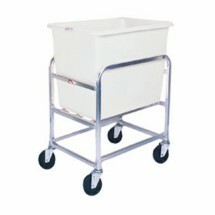 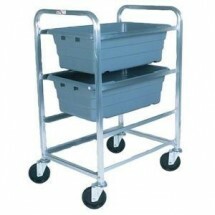 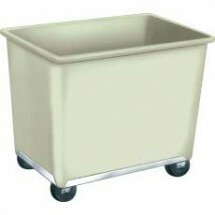 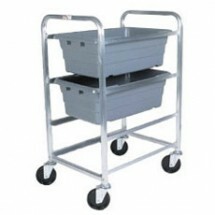 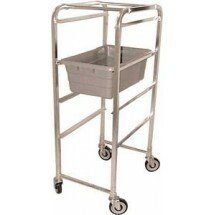 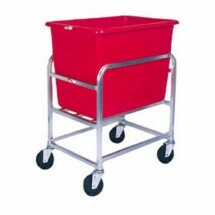 These handy racks on wheels are easy to maneuver and are designed to transport trays, pans, dough boxes, tote boxes, lug boxes and more. 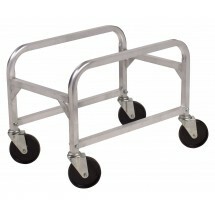 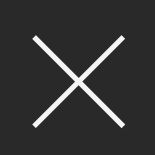 They come in different sizes and styles and are sturdy, durable and long-lasting.